Iguana Sell Pens | ST Dupont Humphrey Bogart Fountain Pen! 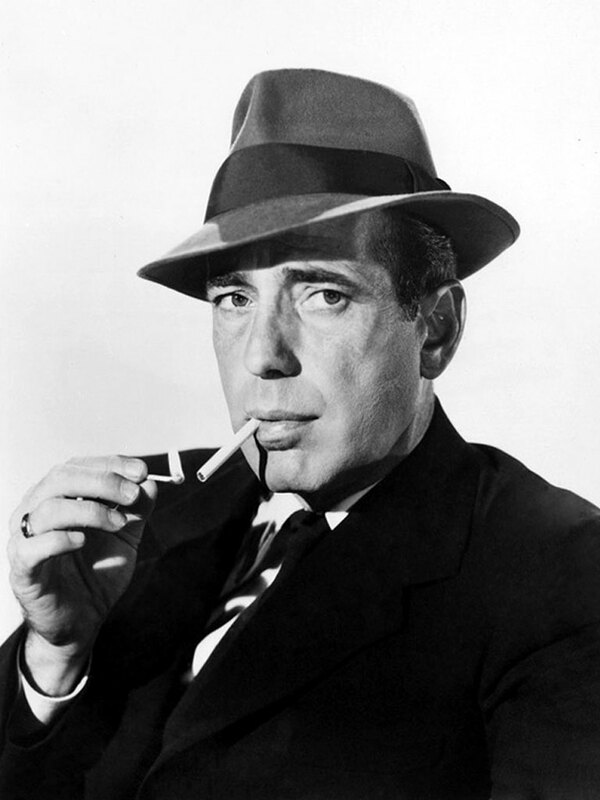 One of ST Dupont’s VIP customers was the legendary Humphrey Bogart. The Hollywood actor ordered a personalized travel case form the Parisian luxury brand, which inspires the design for this beautiful fountain pen. The ST Dupont Humphrey Bogart Edition Pen is totally gold plated and finished with a “grain d’orge” that gives it a texture like cloth or linen. The design is in fact very similar to the ST Dupont Humphrey Bogart Edition Lighter. 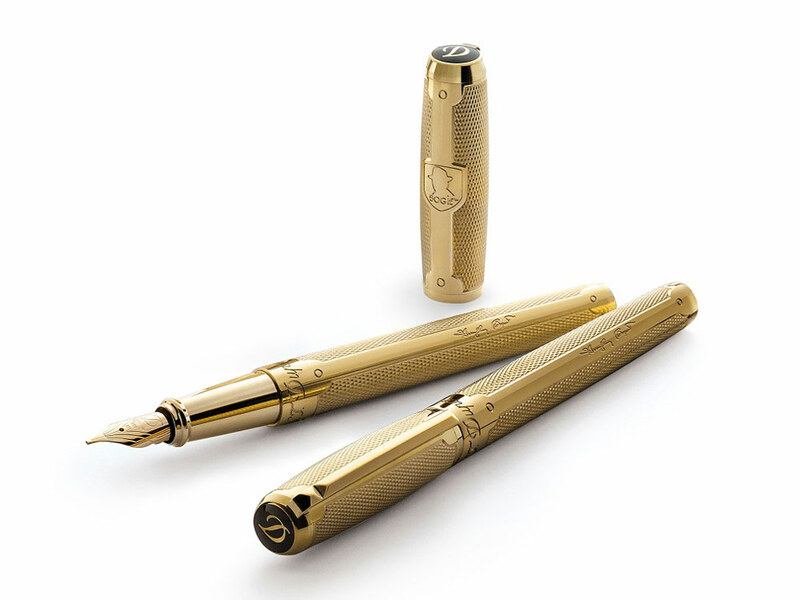 Engraved on the pen you’ll find Bogie’s signature and silhouette. This pen is based on ST Dupont’s Elysée line, one of the most successful line of writing instruments. This pen is now available at Iguana Sell for a great discounted price! Call us or write us an e-mail and we’ll order one right away!